Francis joined Ingleton Wood in January 2017 to develop CDM and Health and Safety services across the Practice and is based at our Colchester office. Specialising in CDM and construction health and safety; Francis has extensive expertise in undertaking CDM Advisory and Principal Designer roles for private housing developers and public broadcast clients. Originally trained as a CDM Coordinator under the CDM 2007 Regulations he has made the transition to the 2015 iteration on projects of varying complexity. In addition, Francis has delivered CDM training to a range of clients, designers and contractors. 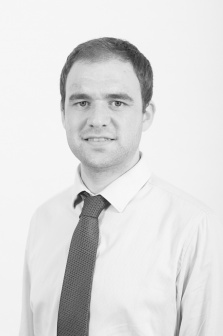 Francis has gained a wealth of experience on site, undertaking inspections and audits across many subdivisions of the construction industry including water utilities, civil engineering, refurbishment and new build projects.